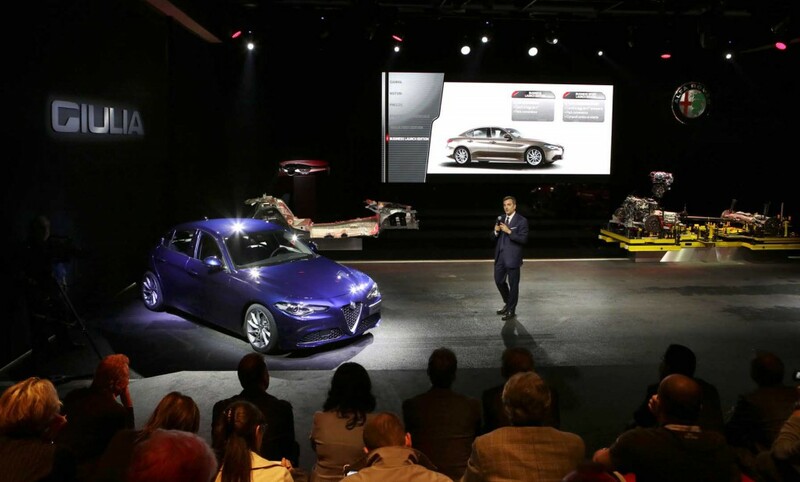 After “An Italian creation”, the launch event for the world premiere of Alfa Romeo Giulia on June 2015, awarded by EuBEA Festival and by the Experience Design Awards USA, Simmetrico won the tender for the International media drive of Giulia and Giulia Quadrifoglio. 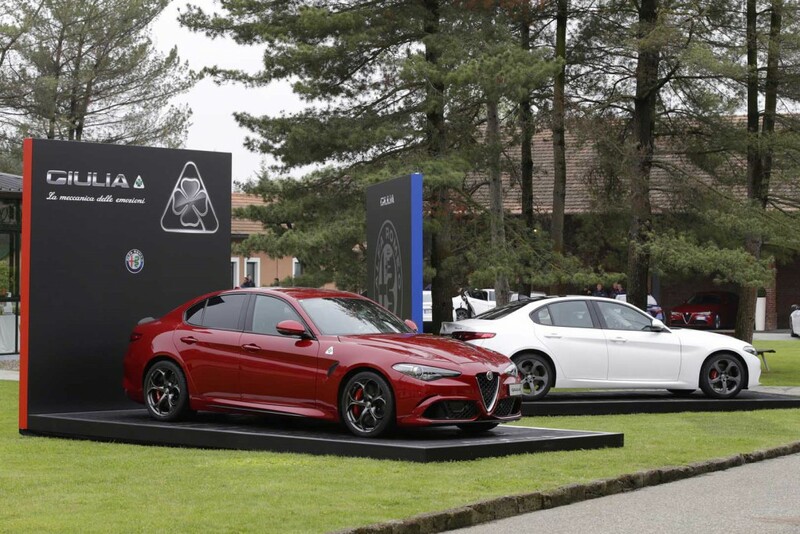 Alfa Romeo wanted to emphasise and reaffirm the values that inspired the conception and design of Giulia and Giulia Quadrifoglio: to create cars able to put human being and emotions at the center. Simmetrico followed the design, construction and management of the first international test drive, proposing an event subverting the traditional test-drive structure. 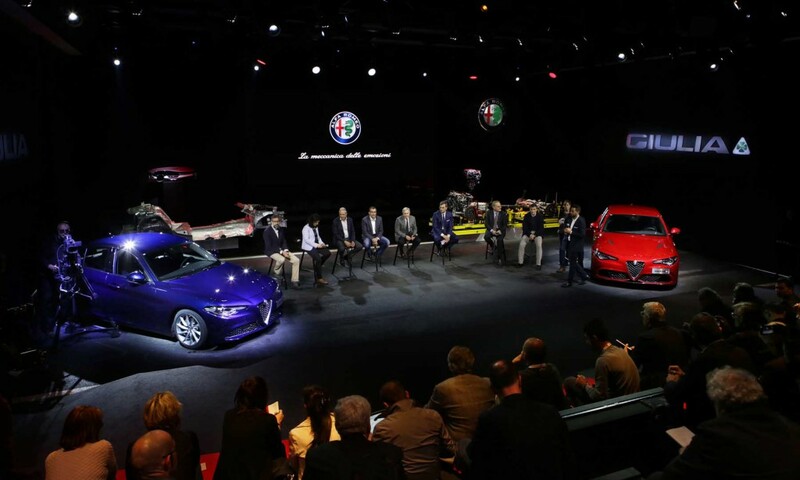 The journalists enjoyed, in fact, the test drive before and after the press conference thanks to the interaction with the project team. 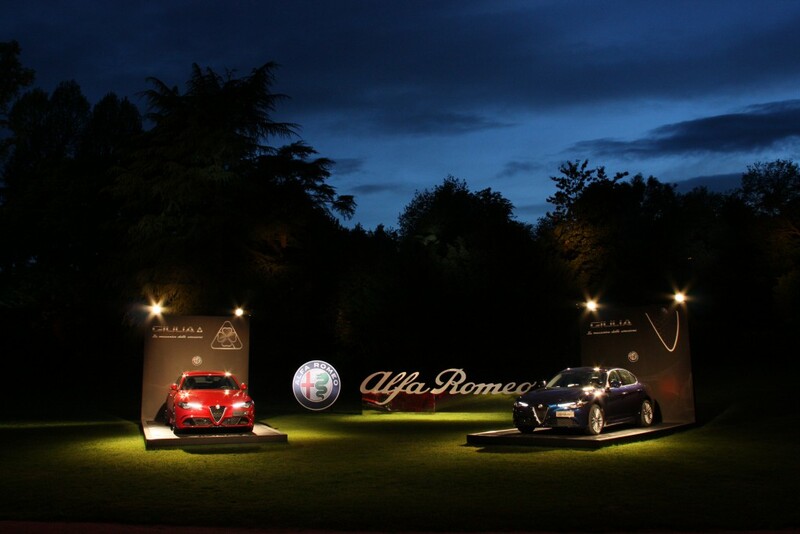 The event started with a gala dinner at the Oleggio Castle. 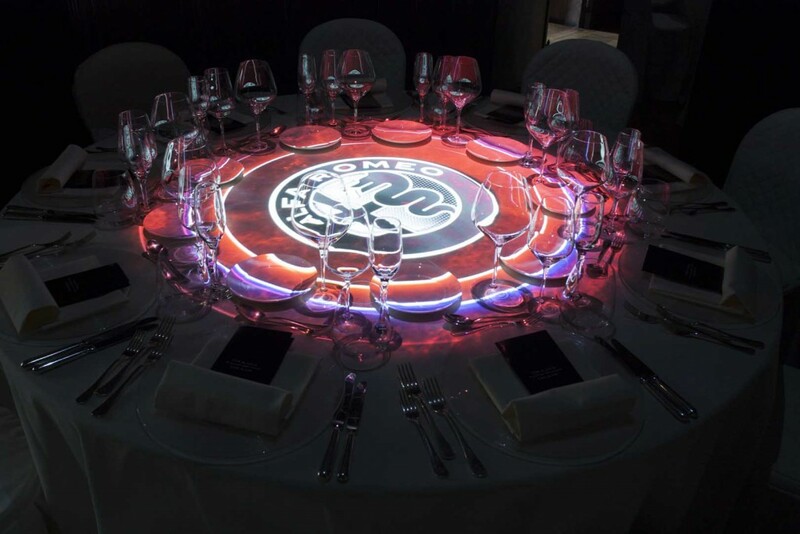 A video-mapping on the tables, with light and depth effects, told the aesthetics of the vehicle linking it with the brand values. 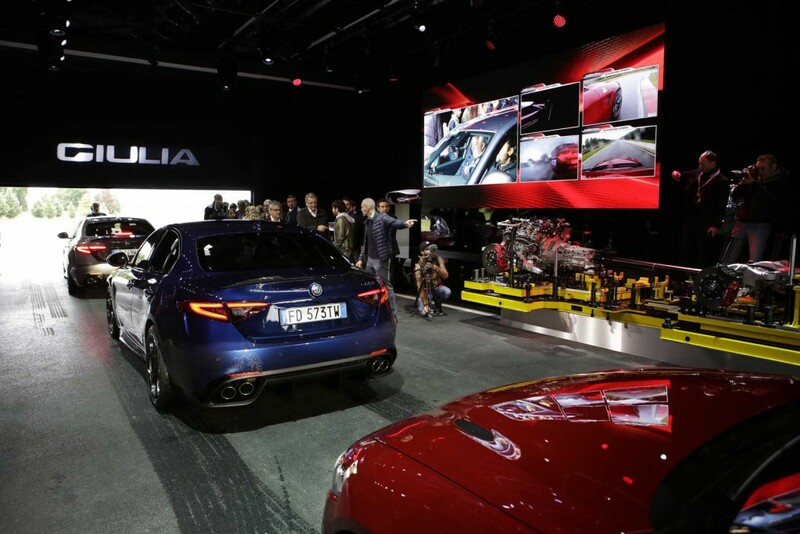 The following day the test drive was held at Balocco, the headquarters of the FCA group Experimental Centre. 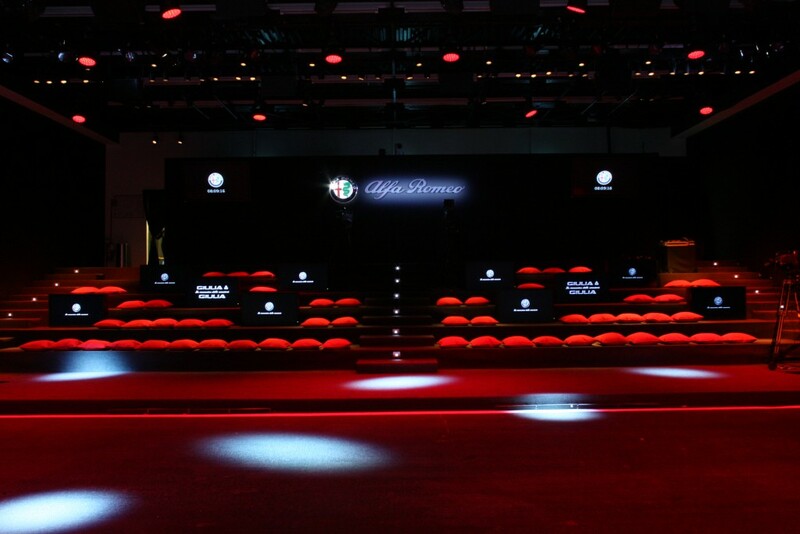 Inside the grandstand on the circuit, a big LED screen (5 x 3 m) and ten monitors of 55’ distributed on the bleachers for journalists created an immersive atmosphere of expectation. 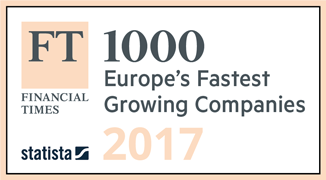 The opening video of the event was designed as a press review. 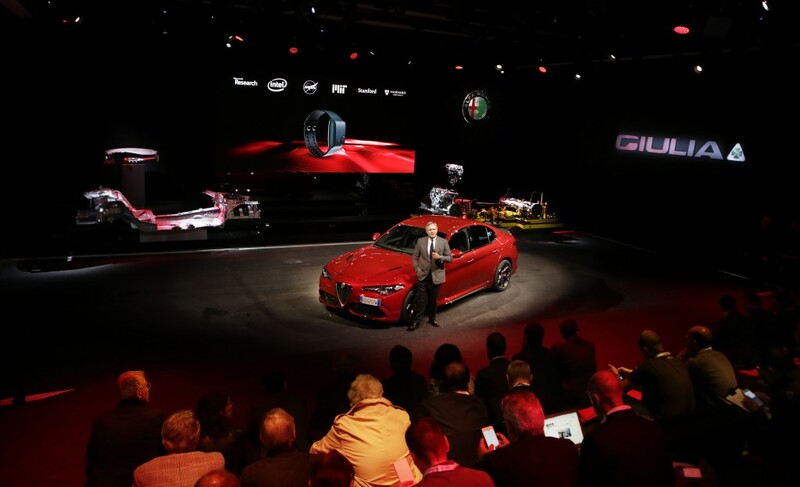 It showed quick succession of video excerpts and interviews taken from international presentations about Giulia and Giulia Quadrifoglio of the last year. This visual dynamism effect was enhanced by the multivision screens on the bleachers and on stage. 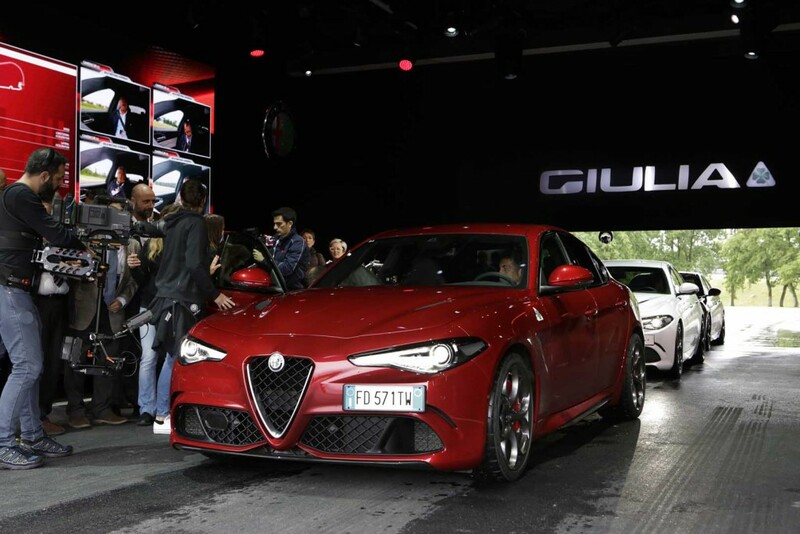 The end of the video, culminated with the arrival of the car on scene, accompanied by the roar of ten other Alfa Romeo Giulia on track. After a brief welcome, the journalists started the media drive, alongside professional riders, for a real hot lap. For the test every journalist wore a special bracelet, used today by many of the world’s most famous research centres and by NASA, to detect the electrical activity of the skin, the blood pressure and heart rate then to relate the emotions of people with the car’s telemetry. Besides data It was also shooted the faces of journalists with a go-pro cameras installed on board. Everything, data and video, were elaborated in real time and transmitted on the screen with split screen effect where every journalist could meet again soon after their trail ride. 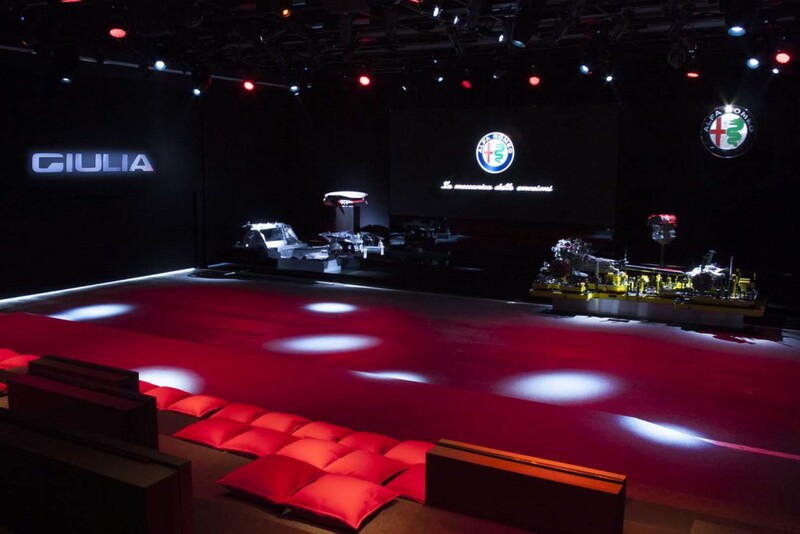 The event demonstrated how “The mechanics of emotions” is not just the payoff of a brand but a tangible reality, an experience that can test all drivers on board an Alfa Romeo.